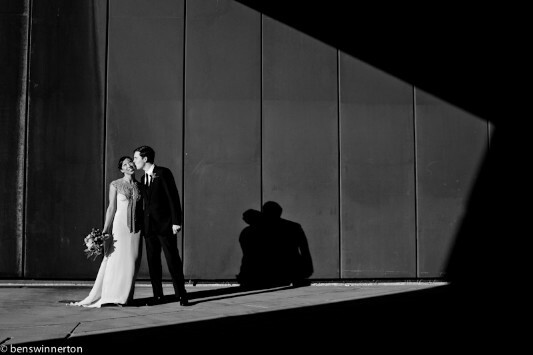 ACCA — The Australian Centre for Contemporary Art has a number of beautiful function spaces and you can plan your wedding ceremony surrounded by beautiful contemporary art. It’s a unique venue definitely worth considering. Nobu — For a fancy restaurant-themed wedding, Nobu is one of the best eateries in the city to consider. The Oriental décor of the elegant restaurant will delight your guests and it’s a beautiful place to hold your wedding reception! Stones of the Yarra Valley — This beautiful venue is ideal for those who want to get away from the hustle and bustle of the city. Not only is it one of the most popular food and wine destinations in the city, but the views are ASTONISHING. 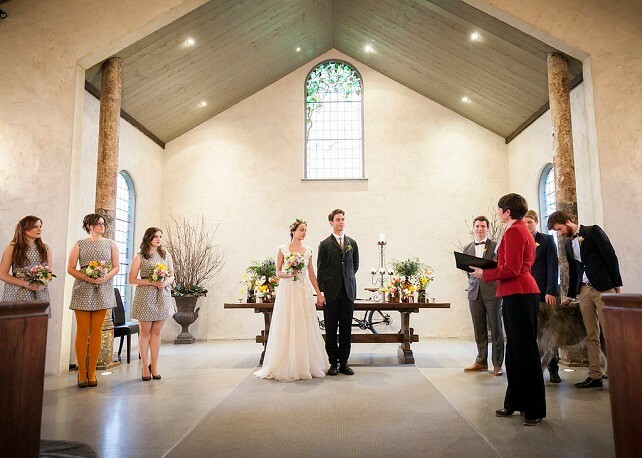 Two Ton Max — Looking for a wedding venue that you can transform according to your own preferences? This venue is like a blank canvas and you can organise it however you want. 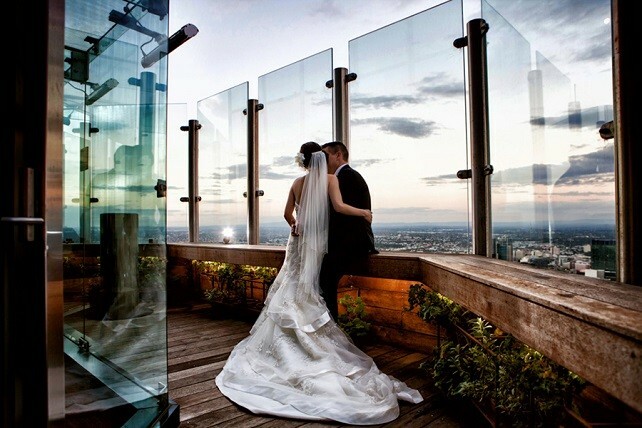 Vue de Monde — This French-themed restaurant has that romantic air of Paris that you can’t help but love and you’ll find that holding your wedding here will give it that “je ne sais quoi” that will be the perfect addition to your event. Gardens House — Located in the Royal Botanic Gardens, this wedding venue is a place that offers privacy in the middle of natural beauty. 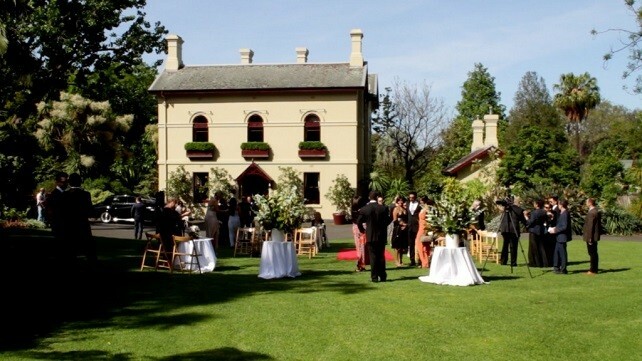 It’s a gorgeous venue with all the elegant luxury you could ask for, but you’re surrounded by the flowers and trees that make Melbourne’s botanical gardens such a popular venue. 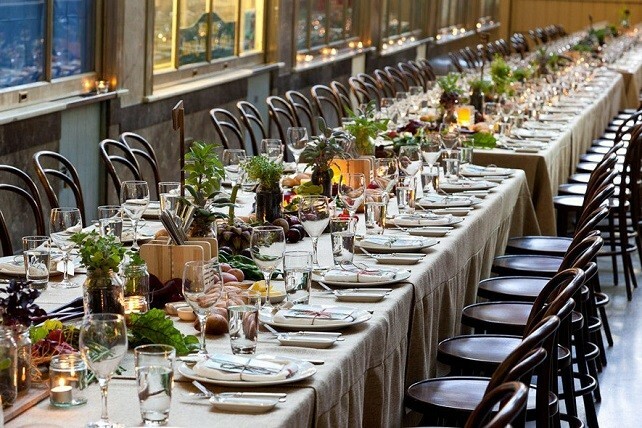 Bright Young Things — For the foodies in your family, this will be the wedding venue of your dreams! 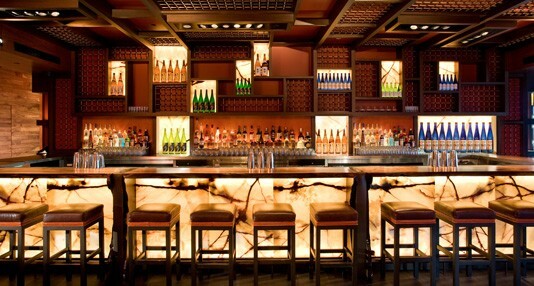 The event venue is elegantly decorated, but they excel in the area of food service. Your wedding menu will be as fancy and elaborate as you could hope for, no matter how large your wedding party. 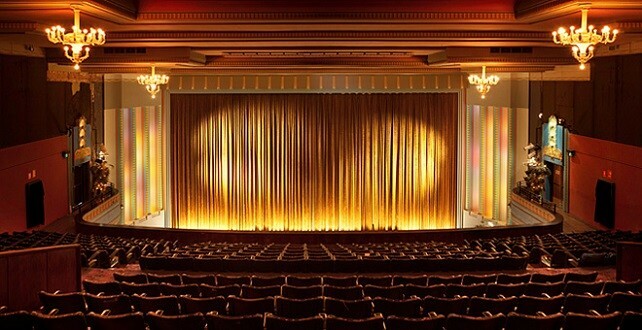 The Astor Theatre — If you want a touch of the old life, this is the venue for you. This old-fashioned theatre is home to more than just classic movies, but it rents out event spaces to those who love the antique feel of the venue. Red Scooter — As one of the most unique wedding ceremony venues Melbourne can offer, it’s no wonder Red Scooter makes it onto this list. With a versatile floor plan, a cozy room designed specifically for intimate ceremonies and enough space to handle any number of guests, it’s comfort and luxury combined! 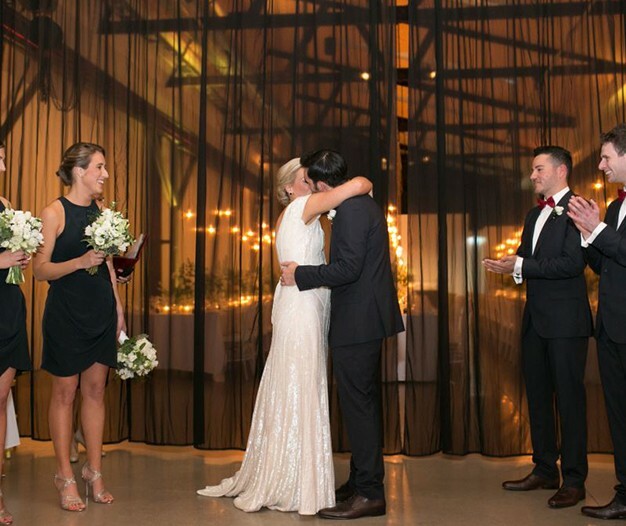 Red Scooter is more than just a wedding venue–it’s a place where your wedding dreams come true. 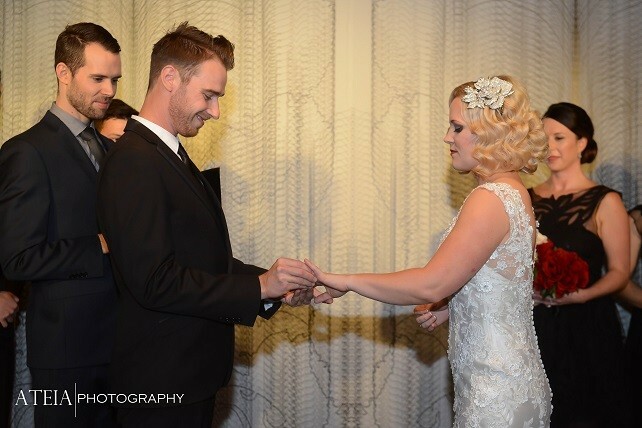 Not only are we one of the best wedding ceremony venues Melbourne can provide you, but our staff is professionally trained and willing to work hard to help you make your wedding dreams become reality.